Laying a mulch like cypress mulch is not only great for moisture conservation and weed suppression, but also for its refreshing deep lemon fragrance. 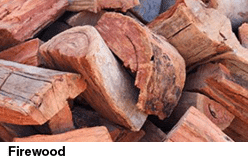 Due to its natural oils, it exhibits a natural resistance to termite damage and fungus growth through its antimicrobial properties. 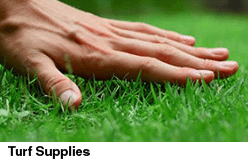 Family and pet friendly, this mulch remains fresh and vibrant in colour for longer because of its evergreen nature. 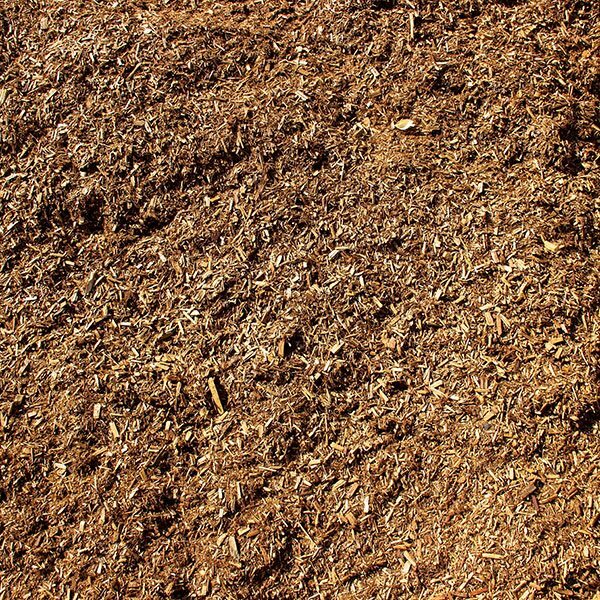 A finer grade of mulch than Cypress woodchip, this versatile mulch is suitable for small or large areas and offers a wide range of options for use.